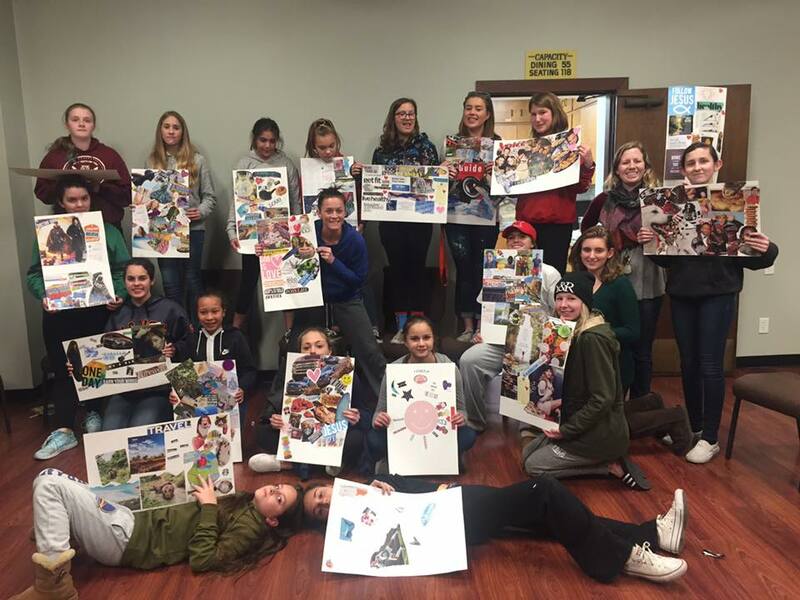 The Joint Youth Ministry is the collaborative effort of Almaden Hills, Cambrian Park and Willow Glen United Methodist Churches to support faith based youth programing for 6th-12th grade students. The JYM has over 130 active students from San Jose participate in a wide range of programs. We have alumni that come back to help out, and a diverse volunteer staff that makes our ministry unique. While 60% of our consistent JYM teens are from our three churches, 40% of our teens are involved in the program because they've heard about it from friends, their parents come to the BootCamp Lisa leads or their own home church youth program isn't meeting the needs of their family. You don't have to sign your life away to our churches or the JYM if your student comes to events. There isn't a specific set of beliefs you or your family need to hold to have your student involved. You don't have to feel worried if your student can't come to every event (you will quickly learn that we have far too many events for that to be the case). We have a lot of programs because we have a diverse group of differently talented students in the JYM and not everything meets all their needs. The basic point is that ALL of you are welcome regardless of your church affiliation. In the summer of 2002, the three United Methodist churches decided to pool their resources and begin a combined youth program. We started with 20 teens total, one event a week and lots of prayer! God has done marvelous things over the past 13 years. We've seen spiritual, physical, emotional and numerical growth like you'd never believe. Many years ago we made a mission statement that we still base our ministry off of today. "We exist to create a safe place for young people to grow in their knowledge of who they are and who God is. 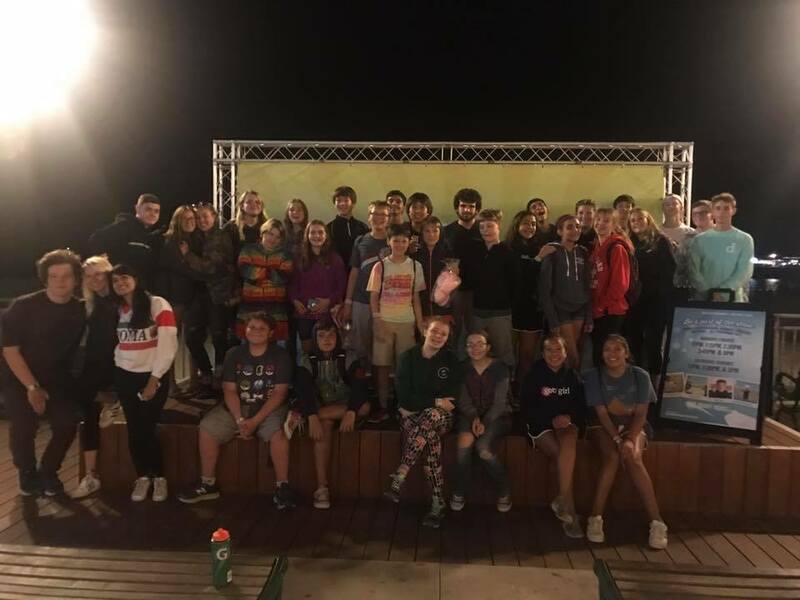 Our desire is that we cultivate a personal relationship with Jesus Christ and that their spiritual gifts are encouraged, affirmed, and celebrated in their youth group family. We seek to equip the youth with the tools necessary to continue on a lifelong journey within the body of Christ." All the things we plan and do are based off of this vision for students and families. While a combined youth ministry isn't unheard of, it sometimes does get logistically confusing. The JYM church rotation (where we meet and when) is sometimes tricky when you are new. Plain and simple- Every youth event for two full months is at one church. We then rotate to Almaden Hills UMC on 1200 Blossom Hill Rd for Sept/Oct and then Cambrian Park UMC on 1919 Gunston Way for Nov/Dec. All of our Sunday night youth programs, Wednesday Night program, and any additional monthly events are at the same place those months. Teens are encouraged to continue engaging in their home church on Sunday mornings for worship, Sunday school and family events. Staying plugged in to inter-generational worship is an important aspect of a teenager's spiritual development and the JYM is not meant to replace family worship time. We have many programs specifically tailored to help teenagers not only survive the tough junior high and high school years, but to thrive throughout their seven years! 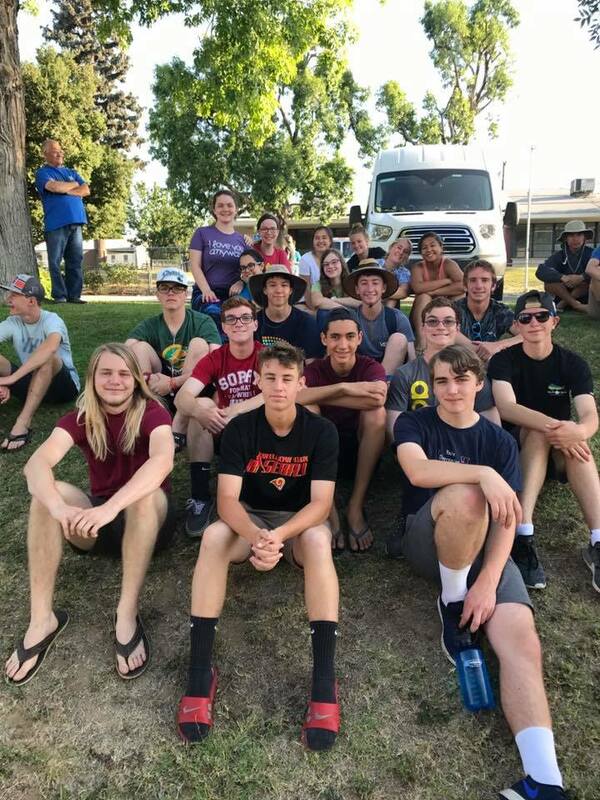 We have Sunday night/Wednesday night program, road trips, sleepovers, messy events, sporting events, summer camps, and plenty of service projects all over San Jose for them to learn hands on ways to serve those in need. We also have a mentoring program where students can be paired with another teenager or adult in their church who will support them, encourage them and meet with them on a regular basis each year. We do events that include the entire family as well! Such family events include Family Matters Sunday nights, Memorial BBQs, dinners, discussion groups and more. 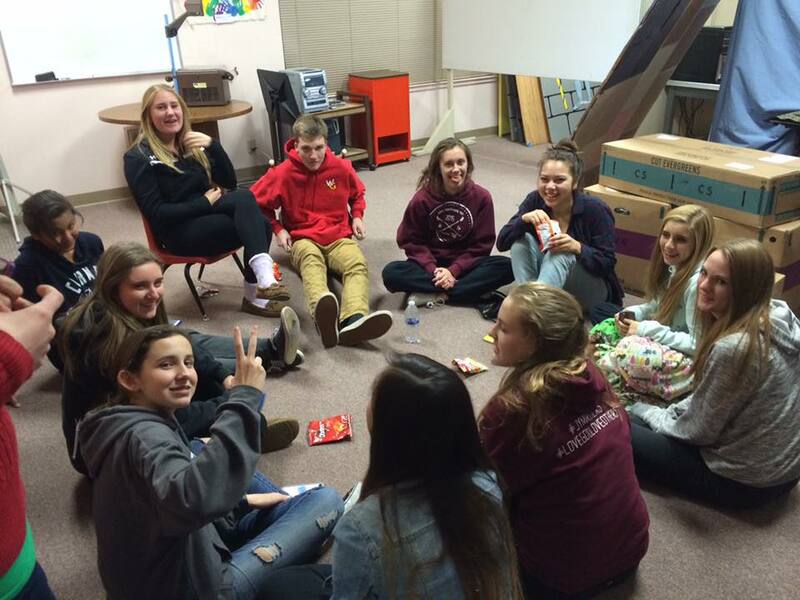 You do not need to "pay a membership fee" in order to be a part of our youth group. However, if you appreciate the program we put on and are able to make contributions to fund Lisa and Kat's salaries, pay for food, supplies, professional speakers, and all the other things that make our ministry possible, we would greatly appreciate that. Whether that be a reoccurring monthly donation or a one time donation when you are able. Since we have so many events, mission trips, and camps, fundraising is a huge part of our success. We focus on two big ones: a Walk-a-thon in October and a Dinner, Auction and Talent show in March. For students that volunteer hours to the JYM, they are eligible for scholarships towards the cost of mission trips and summer camps. These trips are a great way to get them involved and can be a life changing experience. Teens are never excluded from an event because of financial means. We have very generous families and supporters of the JYM so if your family is ever in a financial bind, we will make sure your teen can participate in all aspects of the program.